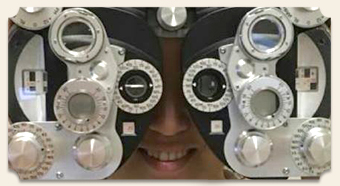 At Hazel Family Eyecare, we offer a range of eye exam services from routine eye care to detection and treatment of eye diseases such as glaucoma, diabetic eye care, chronic dry eye syndrome and many more. Dr. Fowler and The Hazel Team have been helping people keep their eyes healthy for decades and our patients trust us to combine professional excellence with the latest developments in vision. Find us on Facebook for specials and promotions! We look forward to seeing you at your next visit with Hazel Family Eyecare! 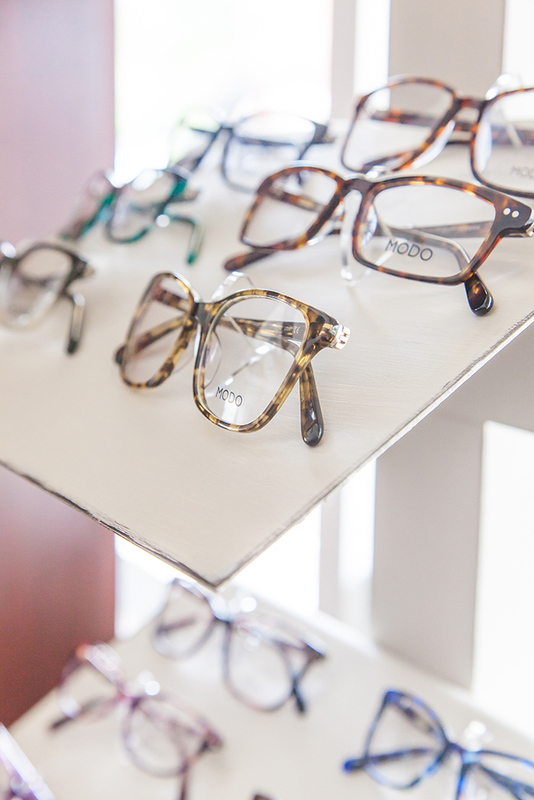 For your convenience, we have an on-site store offering a wide selection of brand name and designer frames that we custom-fit for you with precision lenses.